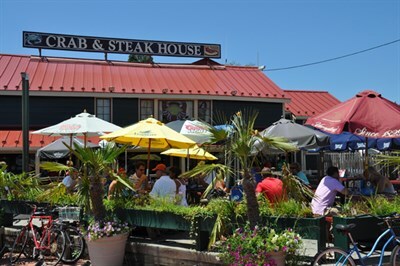 Featuring an extensive menu of fresh seafood and spectacular harbor views; a local favorite. On the Maryland Crab and Oyster Trail. Just a great mix of enjoyable staff, tasty oysters, view of the harbor from the back bar and dog friendly!